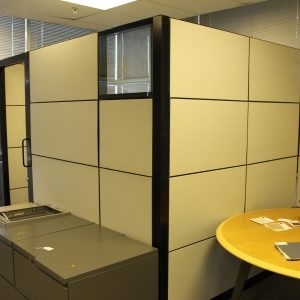 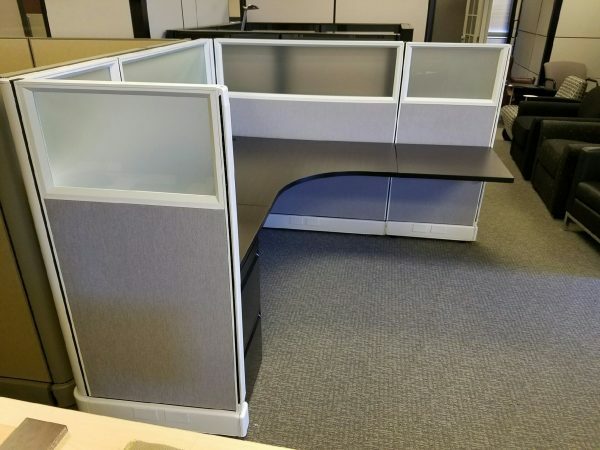 Beautiful Herman Miller AO2 6x6x53 frosted glass cubicles now available. 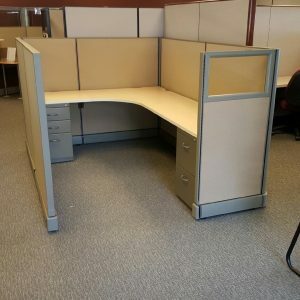 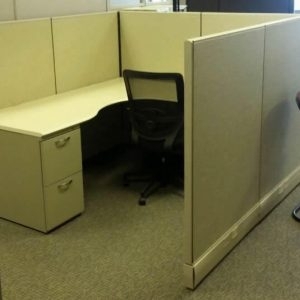 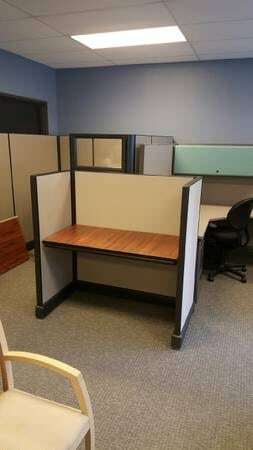 Each cubicle comes with power, one file/file pedestal. 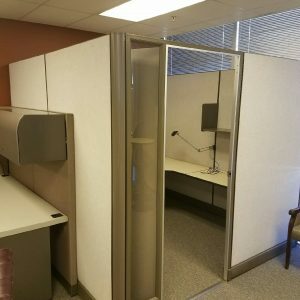 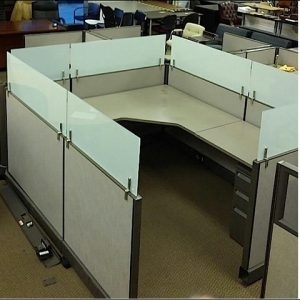 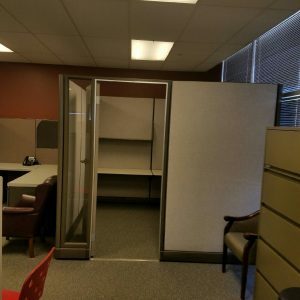 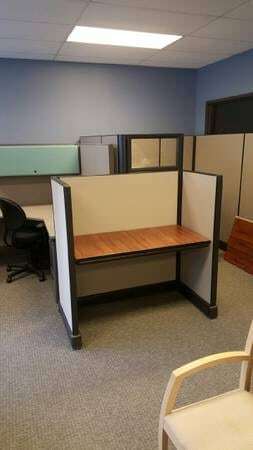 These cubicles can be configured several different ways to outfit your office. 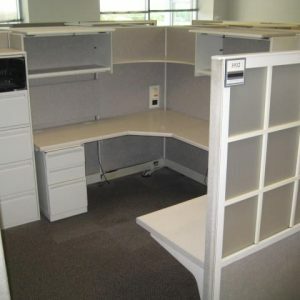 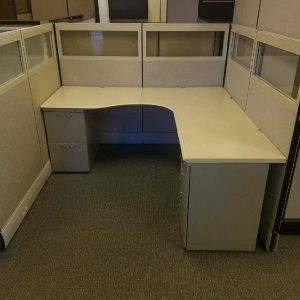 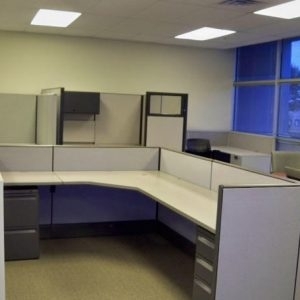 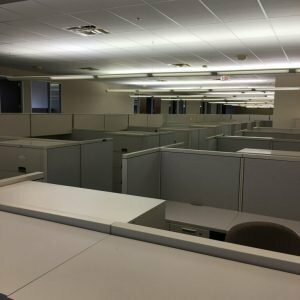 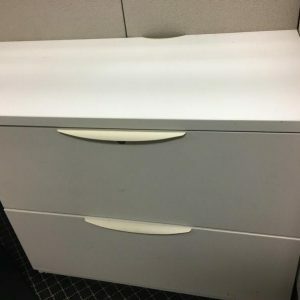 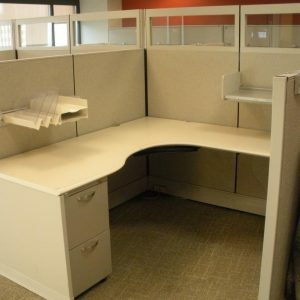 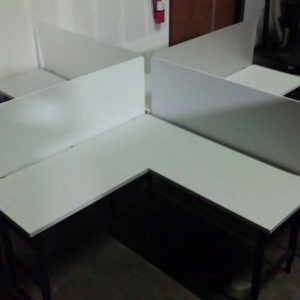 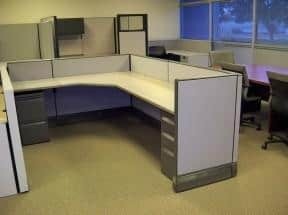 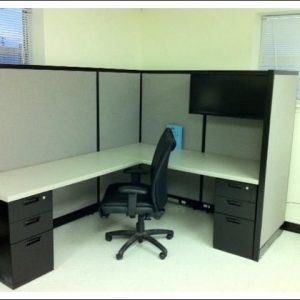 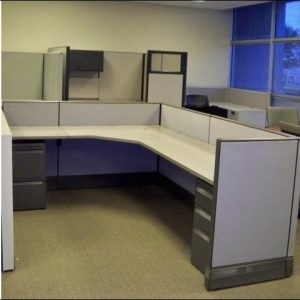 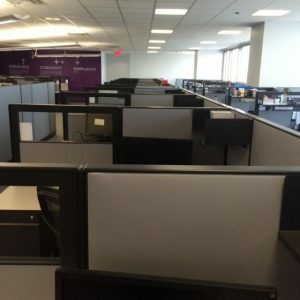 We deliver and install Used Office Furniture in Dallas and Fort Worth and Nationwide. 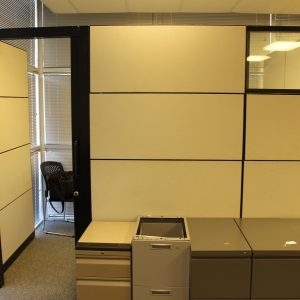 Versatile Dependability – Naming the Action Office system “Action” was no arbitrary decision. 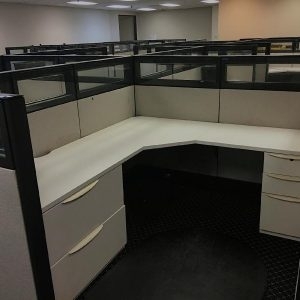 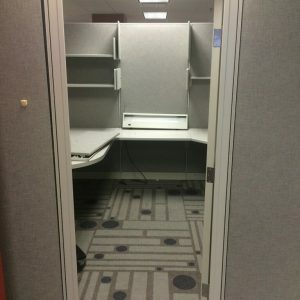 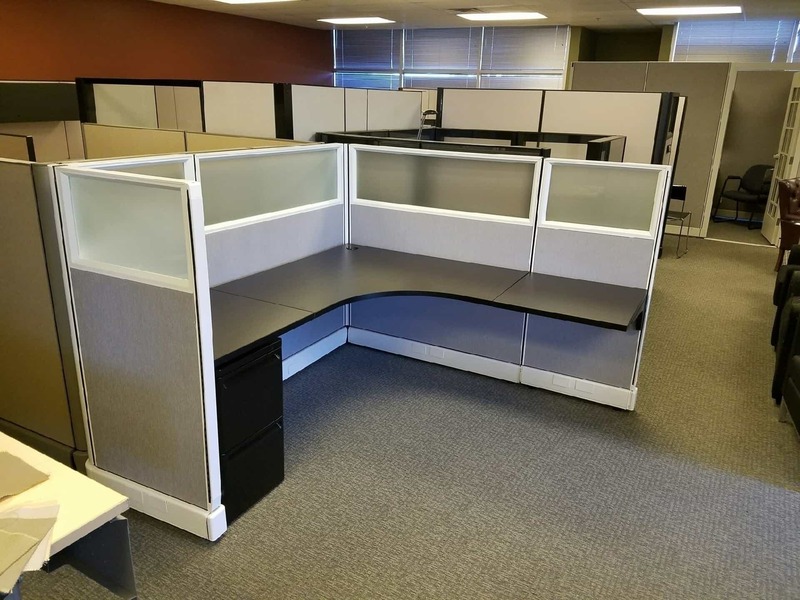 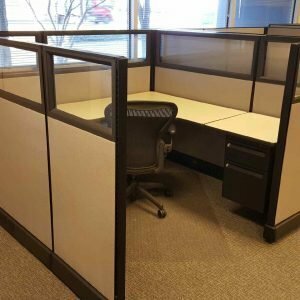 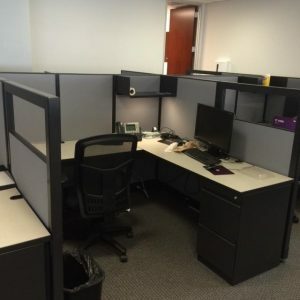 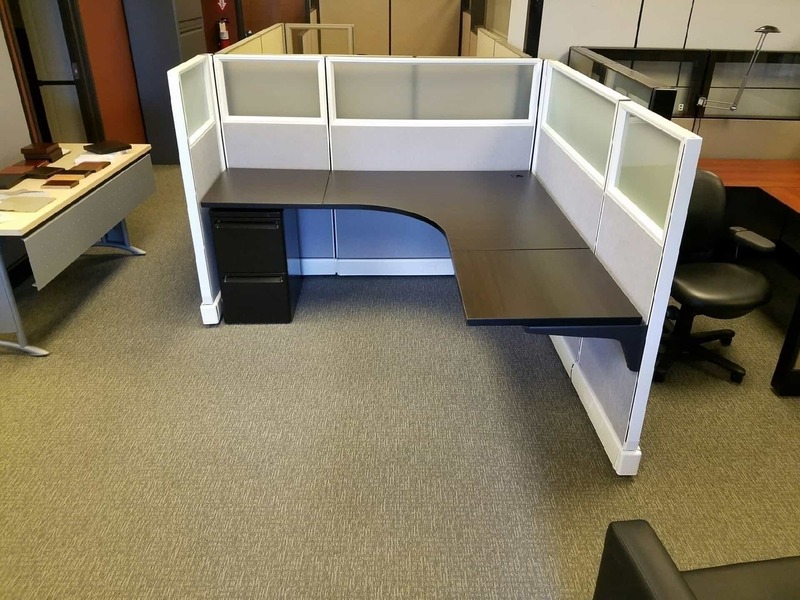 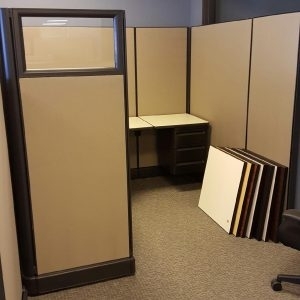 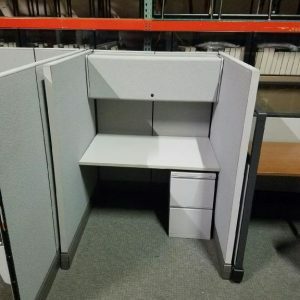 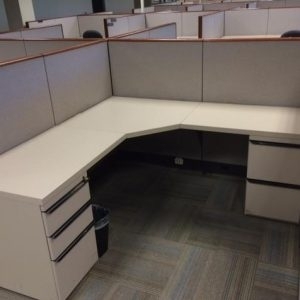 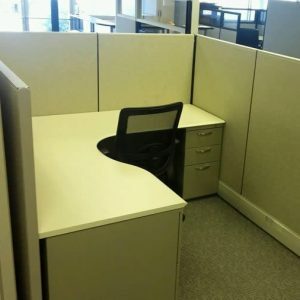 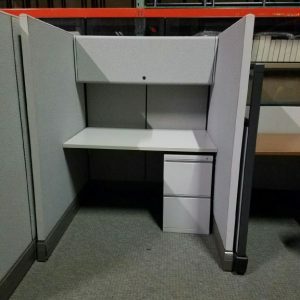 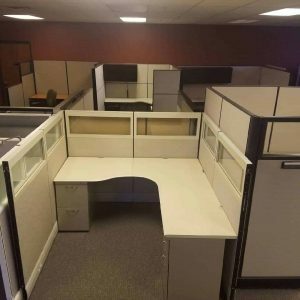 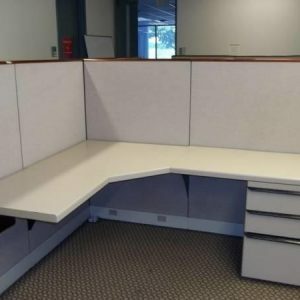 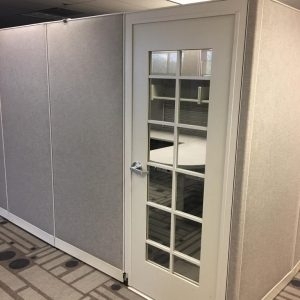 When Robert Propst designed the cubicle workstation system, he was aware that the present office environment was changing and required a cubicle system that provided easy and ongoing revision. 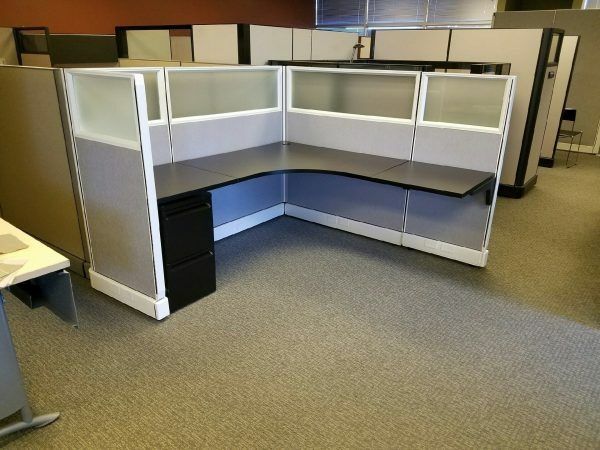 No panel system is easier or quicker to install and reconfigure as you work to balance individual work with collaboration in your workspace: You can reconfigure a traditional, enclosed workspace and make it into a more open, collaborative work area just by removing some components and adding others.